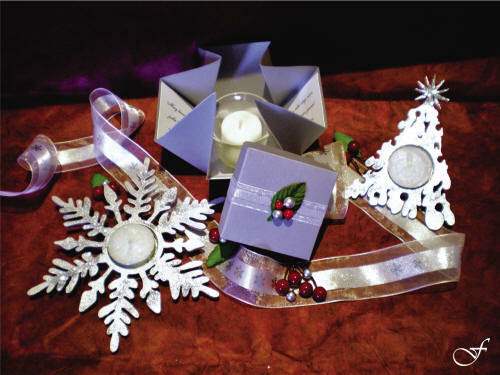 What better time than Christmas to show your creativity. 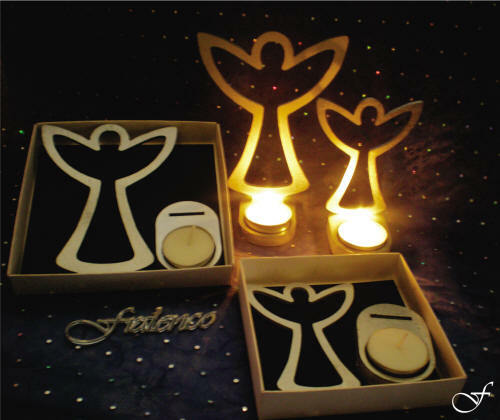 Laser Cut and Engraved Christmas Decorations will really take your home, office or festive season occasion to the next level. 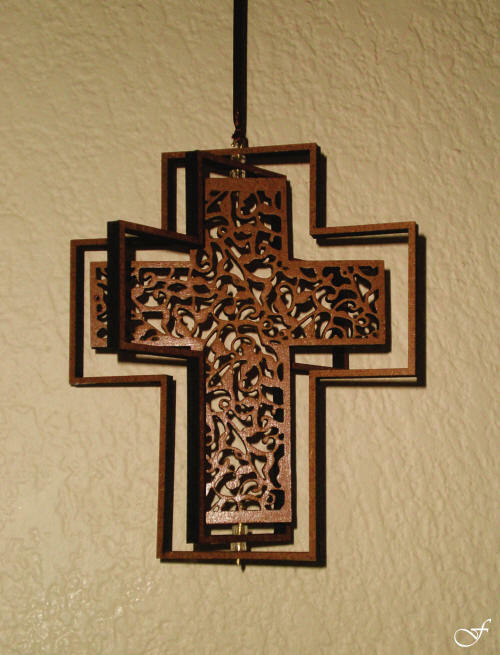 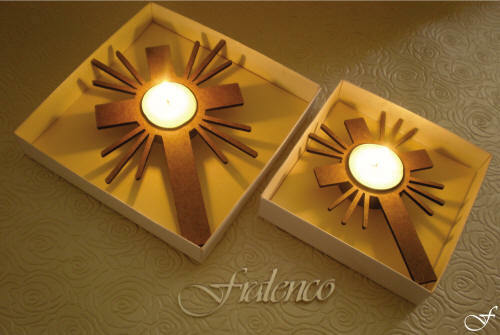 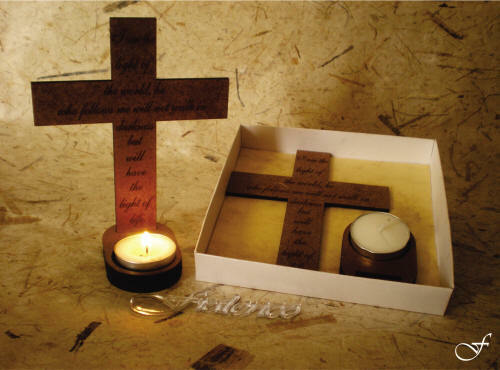 Hanging laser cut 3D Crosses, glam up any event and celebration. 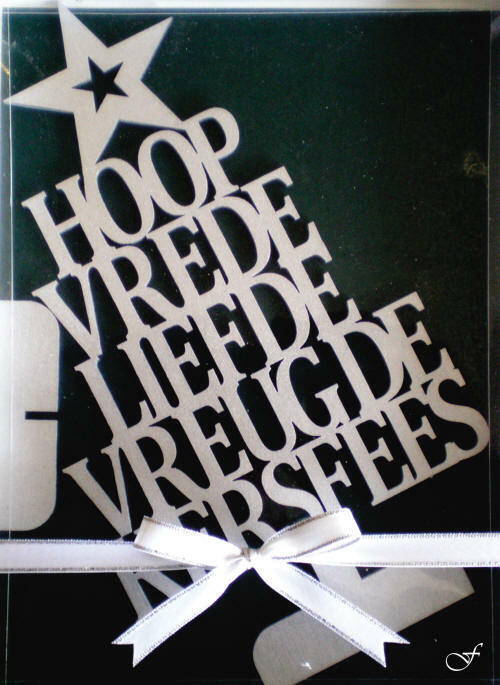 What better way than to have a Christmas Tree say it for you. 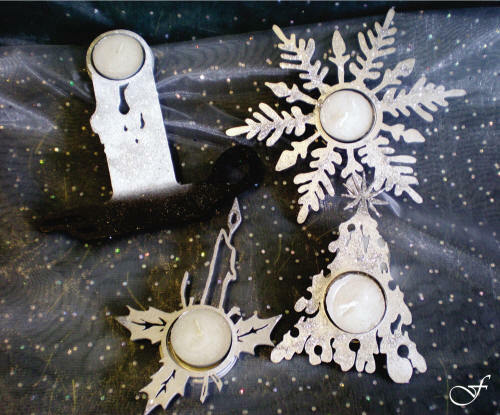 Christmas Tree Sayings, a center piece and talking point. 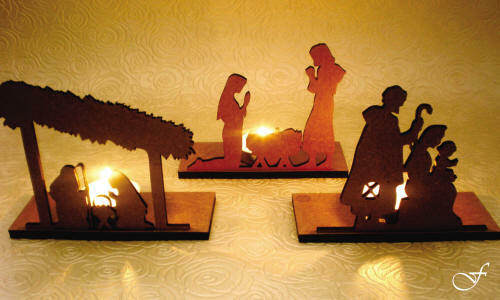 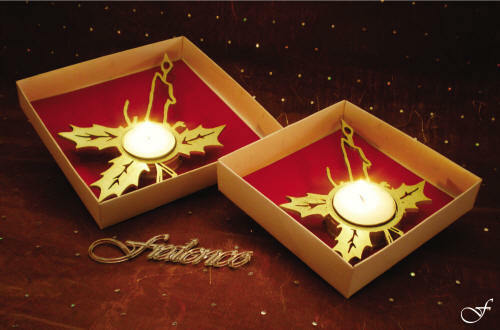 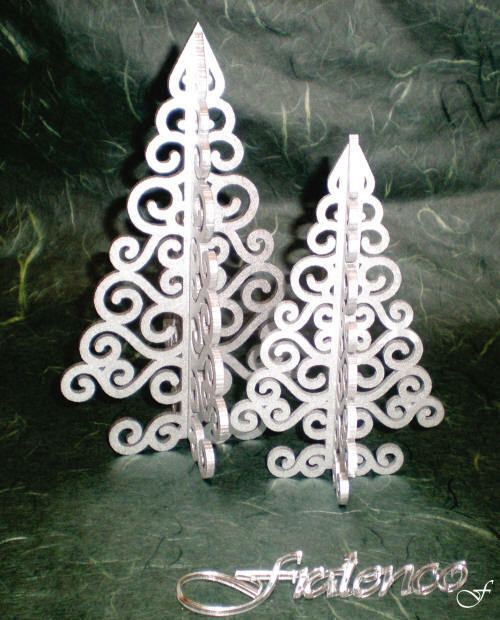 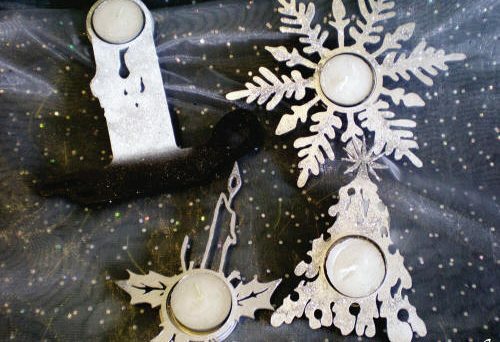 Show that Christmas spirit, place laser cut Christmas Tree’s on all your tables. Christmas Motifs bring the Christmas theme to life. 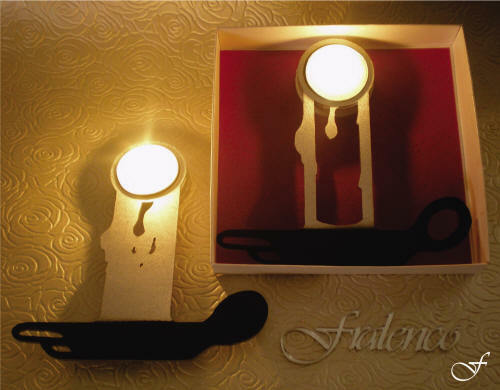 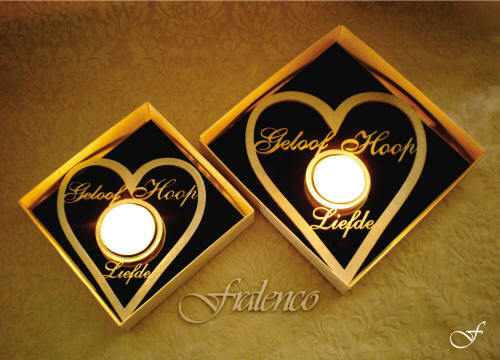 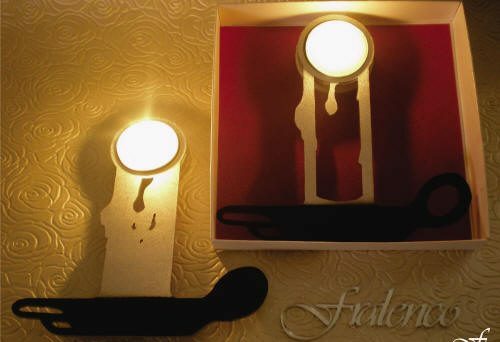 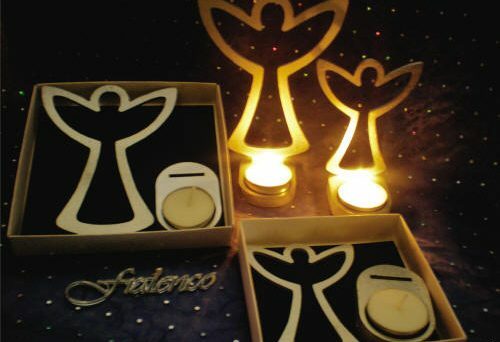 Tea Lights, tea lights and more tea lights, available in various shapes colours and sizes to suite any function.